Bedrooms: 3 "2 bedrooms up"
Great starter or revenue property in popular Caswell Hill. Lots of hardwoods. Bright & cheery front porch. Good sized living/dining area. 2 bedrooms up & 1 bedroom in basement. Great location. 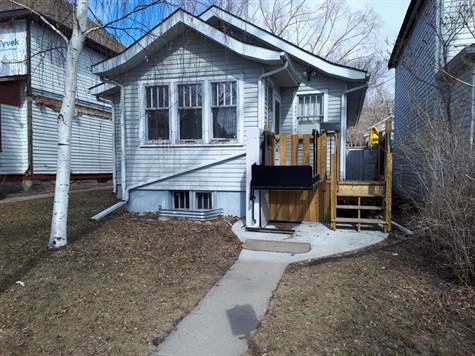 Good proximity to Kelsey campus and downtown.